Yesterday StunningDigitalMarketing.com received an email from a website owner asking us if they would like to include our website in their resource section on their corporate website. We sent back an email saying please send us what you need to do this. What we got back was an email saying they could provide this link for $9.99 . Then the redflags started to go up. The reason is Google does not like when you purchase backlinks. 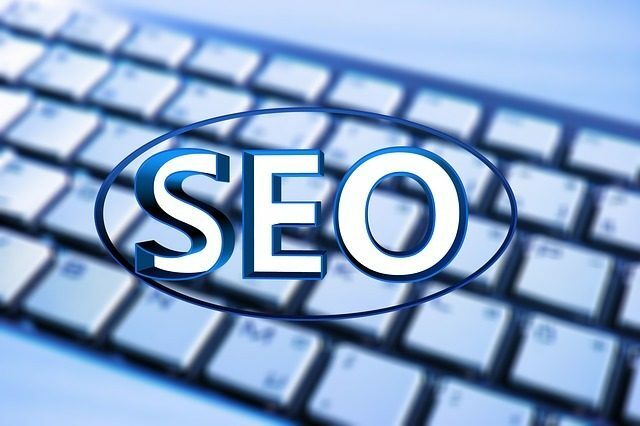 They actually will negatively impact your SEO. Besides links like this are usually not on high authortiy sites and are a waste of time anyway. Needless to say the team at StunningDigitalMarketing.com declined the offer to pay for a backlink.